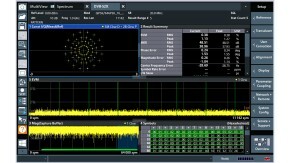 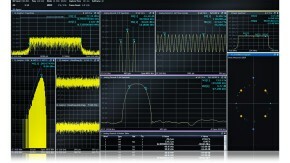 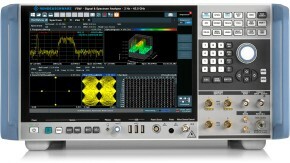 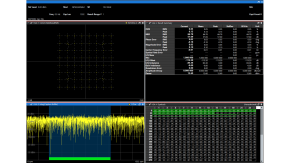 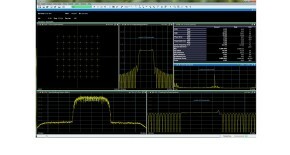 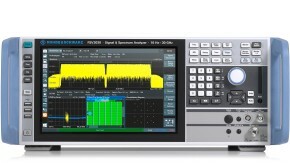 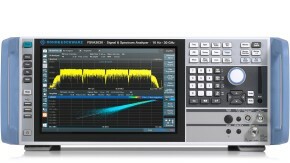 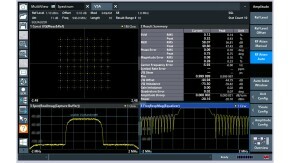 This Application Note gives a short overview how signals with two different modulation schemes can be analyzed using the R&S®FSW (or R&S®FPS) using its Multi-Standard-Radio-Analyzer (MSRA) and Vector Signal Analysis personality. 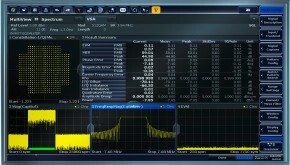 The Application Note focuses on DVB-S2(X) signals, but the approach may be used for similar signals as well, as e.g. 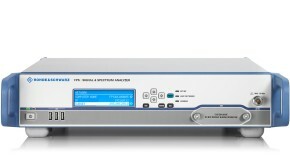 used in microwave backhaul links. 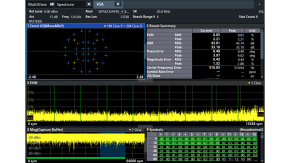 The Application Note also provides a software tool that automates the configuration and provides the variety of different constellations that are used within DVB-S2(X).